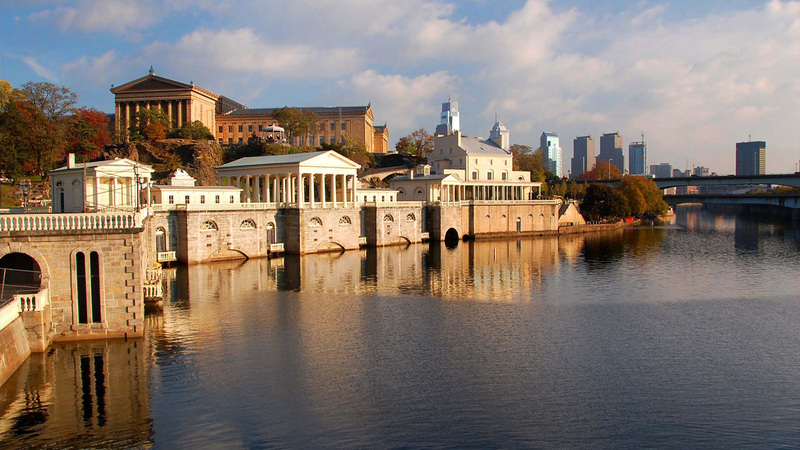 Born in England, Sidney worked in Philadelphia as a draftsman for John Jay Smith and his son, Robert, where he began to experiment with cartography and surveying and drafted his first architectural designs. 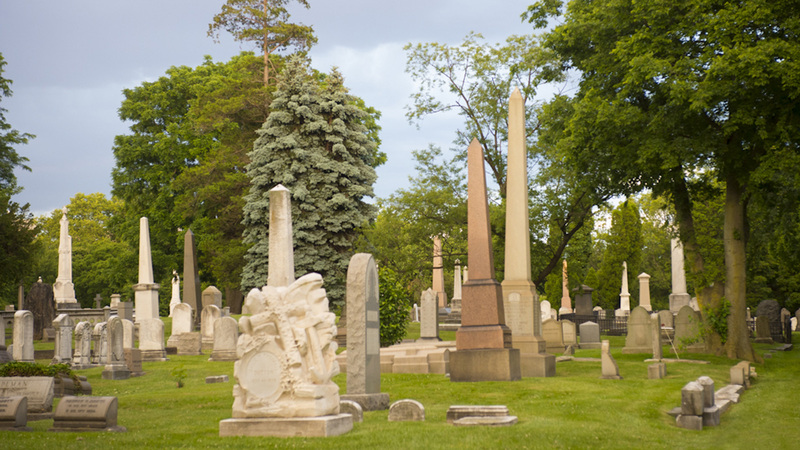 Surveying gained him early recognition and led to his interest in landscape design. 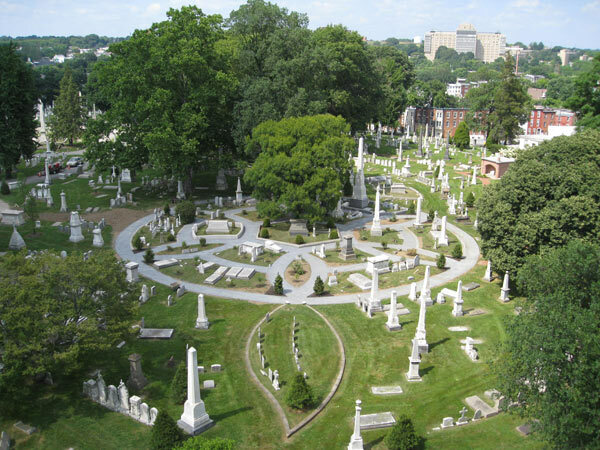 His first documented project was an expansion of the grounds at Laurel Hill Cemetery. Partnering with James P.W. Neff in 1850, the two designed plans for communities in New York and Pennsylvania as well as cemeteries and large estates. Their designs were featured in American Cottage and Villa Architecture (1850). In 1855, Sidney parted ways with Neff, moving to New York to work for Robert Smith’s publishing company as a cartographer. 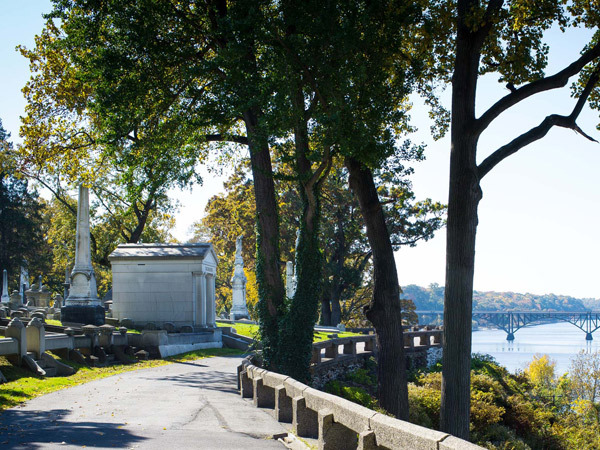 Continuing to practice landscape architecture, in 1857, he designed Woodlands Cemetery in Cambridge, New York. 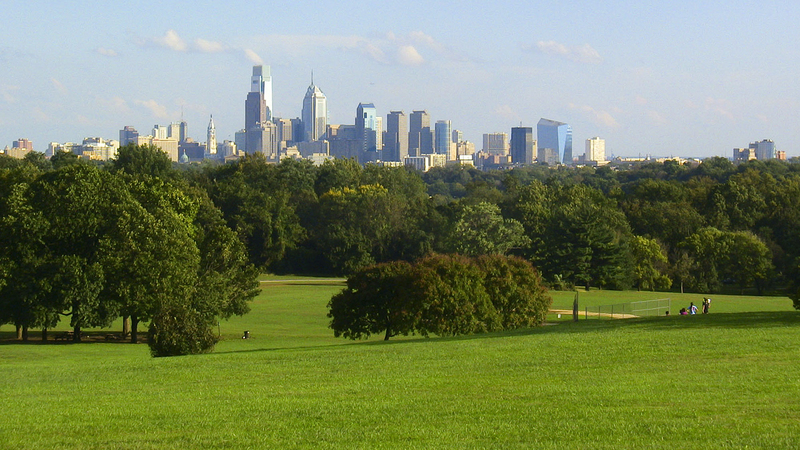 In 1858, architect Andrew Adams joined his practice, and the two produced the winning design for Fairmount Park in Philadelphia. The partnership was short lived, dissolving in 1860 when Sidney began working with Frederick C. Merry, a collaboration that would continue until 1864. 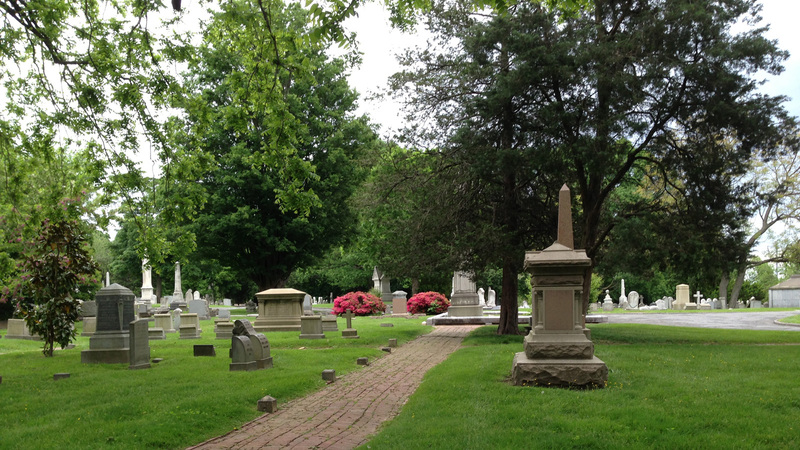 In the 1860s, Sidney designed homes, churches and schools, and occasionally wrote for Gardener’s Monthly. He joined the American Institute of Architects in 1870.